Take your first step toward a new career in St. Petersburg. The St. Petersburg campus offers students state-certified academics, counseling and placement services. 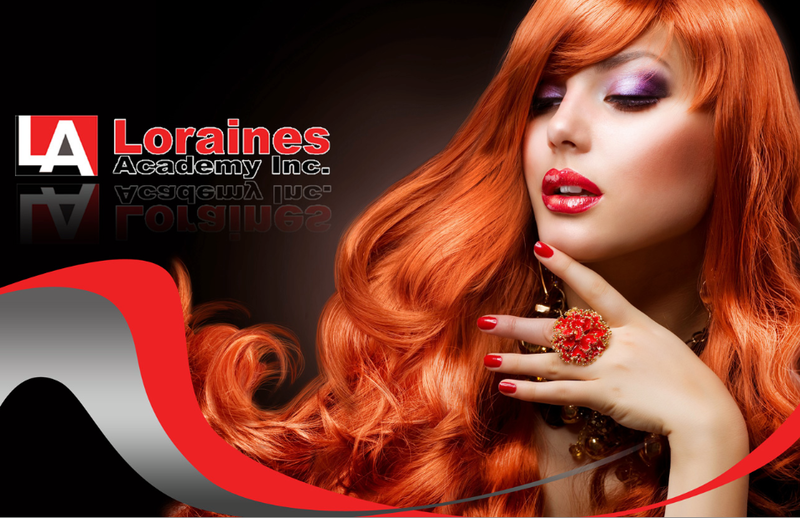 It’s support that Loraines Academy students enjoy as they learn the skills and receive the necessary hours of training to qualify them to take and pass the exams required for state licenses. St. Petersburg is an educational hub, serving students from across the greater Tampa Bay area. To learn more or to set up a tour of the St. Petersburg, Florida campus, click the button below to fill out our contact form and an advisor will be in touch. Providing you with real-world experience prior to graduation is a crucial part of all our programs. Improving your career skills is an important part of securing a job in your industry. Professional ethics, communication skills, record keeping, resume writing and business basics is included in all course outlines. In addition, you will learn state laws and regulations regarding your profession. Employment assistance is offered upon graduation. Our job board is updated constantly as employers call with open positions in hair, skin, nails and massage. We will advise you on the position most suited to your needs and interest. Once you’ve completed your coursework and finished resume-writing and mock interview courses in the Loraines Academy career center, you’ll be prepared to take your state board exam. Getting ready for this final step of your certification can seem daunting, but our test instructors are here to help. These mock state board exams will help you learn timing, strategy and focus, and they’ll give you a great sense of what to expect. Contact your career services department today! Each campus hosts a wide variety of guest speakers, offering you the chance to learn and connect with someone in your industry in the immediate area. Find out who is coming to our campus next by scheduling an appointment with our Admissions Representative.